Sportsmen and women across the state are voicing support for Amendment 1. Will you join Georgia Wildlife Federation, Georgia Outdoor News, Georgia Hunting & Fishing Federation, and others by saying YES to Amendment 1 on November 6? Hunters and anglers are always looking to the future; the next bite, the next flight, the next buck walking into range. On Election Day this year, we should look even further into the future. We have a chance to make a generational impact on lands, waters and wildlife habitats in Georgia by voting YES on Amendment 1. If Amendment 1 (Georgia Outdoor Stewardship Amendment) passes, we will assure the dedication of approximately $20 million annually to secure and maintain our lands without raising taxes or creating any new fees. Organizations across the state are voicing support for Amendment 1. 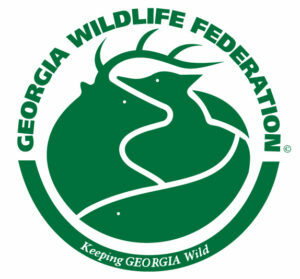 Will you join Georgia Wildlife Federation, Georgia Outdoor News, Georgia Hunting & Fishing Federation, and others by saying YES to Amendment 1 on November 6?